ANDY CROUCH REMINDS US OF THE glory and LIMITATIONS OF OUR CREATIVE CALLING.  Andy Crouch is Partner for Theology & Culture at Praxis and has profoundly shaped the thinking behind The Praxis Course. He is an author of several books that explore faith, culture, and leadership including Strong and Weak: Embracing a Life of Love, Risk and True Flourishing, Playing God: Redeeming the Gift of Power, and Culture Making: Recovering Our Creative Calling. In this first talk, Andy addresses the widely-held ambition to "change the world" that comes from our creative calling as God's image bearers. He goes deeper to explain four incomplete ways that Christians have responded to culture (condemn, critique, copy, consume). Then he confronts us with our limitations in creating change—even within ourselves. The key object of this first session is not to discourage or disempower participants, but to release them from the burden of feeling they must (or even can) change the world through the force of their will and ambition. Help the people in your group to see that any change they are able to make—personal or cultural—is fundamentally an act of receiving and participating in God's grace. Andy delivered this talk at Praxis Academy, an intensive one-week session on entrepreneurship for college students. This talk is split into two parts, each with its own set of questions. Share with the group your vocation and what you are looking to get out of this course. 1. ANDY DESCRIBES THE FOUR POSTURES THAT FAIL TO CHANGE THE WORLD: CONDEMNING, CRITIQUING, COPYING, AND CONSUMING CULTURE. THEN HE DISCUSSEs WAYS WE SEE OTHERS TAKE THESE POSTURES. IN YOUR OWN LIFE or in your work, WHICH OF THESE POSTURES HAVE YOU TENDED TOWARDS IN THE PAST, AND WHY? 2. ANDY SAYS THAT “THE ONLY WAY TO CHANGE CULTURE IS TO MAKE MORE OF IT.” WHAT ARE SOME EXAMPLES OF "CULTURE MAKERS" TODAY OR IN THE PAST WHO HAVE INTRODUCED A CULTURE-SHAPING IDEA OR PRODUCT INTO THE WORLD, OPENING UP NEW HORIZONS OF POSSIBILITY THAT HAD NOT BEEN available BEFORE? 4. ANDY SUGGESTS THAT in order TO CHANGE THE WORLD, we must first focus on HOW WE BECOME CHANGED. How might you BECOME THE KIND OF PERSON WHO PARTICIPATES IN WHAT GOD IS DOING IN THE WORLD? HOW DOES THIS CHALLENGE AND/OR ALTER YOUR PERSPECTIVE ON "CHANGING THE WORLD" OR YOUR APPROACH TO ENTREPRENEURSHIP? Think of something you would like to change about your immediate surroundings and come up with a product, service or habit that offers an alternative imagination to combat the status quo. After every session, we'll offer a few activities for you and your group to develop a deeper understanding of this particular aspect of Redemptive Entrepreneurship. You'll find these listed in the templated follow-up emails we've created for each session. Watch this 15 minute epilogue to Andy’s talk on how to pursue “true transformation.” In light of your own entrepreneurial ambitions, what might it look like to glean? Or as Andy puts it, what are you going to leave undone as an entrepreneur that will allow others to flourish, perhaps even more than you? Bible App reading plan: Called to Create, which features brief Scripture readings and stories from four prominent entrepreneur/creators (5 day plan). After every session, we'll ask a few short questions to help us learn how to make the Course better for future groups. Since this is the first session, we'll begin with a few questions about your group. What city are you hosting the Course in? How often does your group plan to meet? How many people are in your group in total? How many of your participants are practicing entrepreneurs? How many people were present during this session? Overall, how would you rate this session? How would you rate the discussion questions? What was the most powerful idea from the video or discussion? Was there any place your group got stuck? Anything else you want to say that would helpful for other groups?